Commercial Real Estate Investment expert and the President of Toben Partners, Thomas Jorglewich, started out his real estate career as a sales broker with the Marcus and Millichap. Within a few short years, Thomas realized that although he was making great money as a broker he would never reach the point of financial freedom he strived for unless he got on the other side of the table and started owning investment real estate versus just selling it and making commissions. The next step Thomas took was quitting his job at Marcus and Millichap and taking a position with one of his previous clients, an investor who owned and operated over 1 million sq. ft. of retail space – this was how Thomas would learn the ropes. It wasn’t long before Thomas began building his own RE portfolio and making a name for himself in this industry niche. 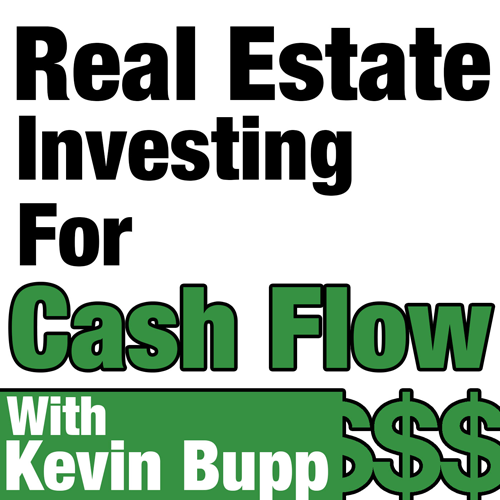 In this episode, Thomas will pull back the curtain and talk to us about investing in retail shopping centers and why he feels that any active investor looking for a “TRUE” passive income stream and secure returns should strongly consider adding this investment to their real estate portfolio. In this interview with Thomas you’re going to learn. Why he prefers investing in his local market rather than expanding into other areas.